Dr. Carol’s Cat Digest-Zymes are a complete comprehensive full-spectrum, natural, plant based feline digestive enzyme formula, available as a tasteless powder mixed into your cat’s diet at each meal. Dr. Carol’s Cat Digest-Zymes are a complete pet digestive enzyme product that insures complete digestion and absorption of each nutrient in your feline’s diet at the cellular level. Feline Digestive Enzymes are Essential to your Cat’s Life! For complete digestion, your cat needs all the different enzymes to digest each type of food ingredient in his or her diet. Dr. Carol’s Cat Digest-Zymes contain a natural, comprehensive, plant-based, proprietary blend of all the essential enzymes cats need to promote proper digestion and absorption of the nutrients in the food you feed your cat. Add this tasteless formula directly to each of your cat’s meals. Does your cat suffer from any of these problems? Dr. Carol’s Cat Digest-Zymes are an all-natural, plant based, USA made, proprietary blend of human grade concentrated enzymes made from vegetable sources in the USA. No animal sources are used. Availability: Dr. Carol’s Cat Digest-Zymes is a non-prescription (OTC) product available in a 120 gram container. How should this product be used? For Cats, add ¼ rounded teaspoon to each meal. 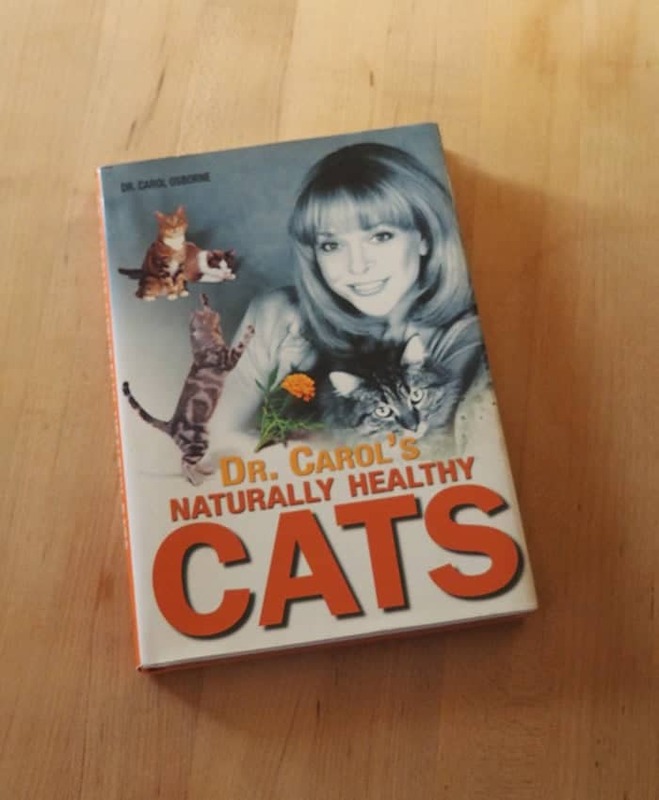 Give Dr. Carol’s Cat Digest-Zymes at every feline feeding.